With the release of a letter from the Algonquin Nation Secretariat (ANS) to the National Capital Commission (NCC) today, the question of conflict of interest within that federal institution looms large. The First Nations represented by the ANS have also issued a news release [PDF loads] that sets out their concerns about a senior staff person at the NCC and, more generally, about how the NCC has allowed “aboriginal consultations” to occur without representatives of the Crown being directly involved. 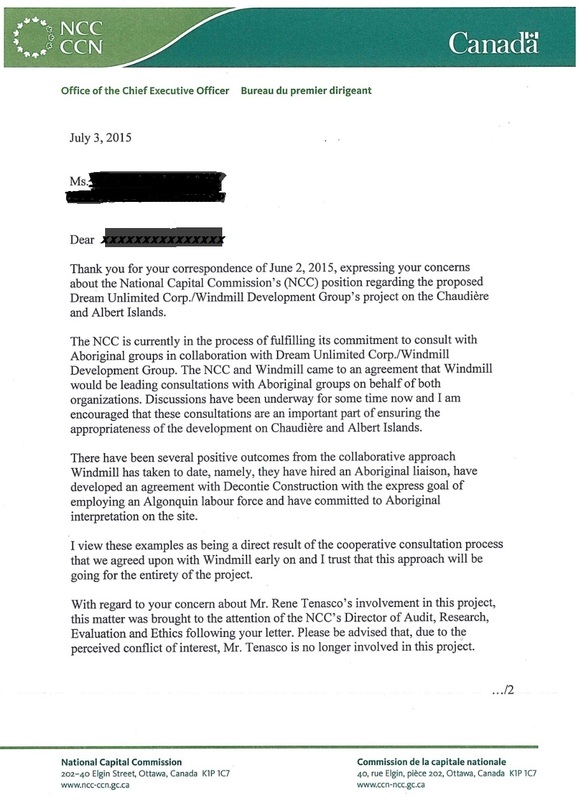 allowed its Aboriginal Liaison officer, Rene Tenasco, to attend meetings and consultations with First Nations having to do with the Dream Windmill condo proposal, despite a clear conflict of interest (his wife is chair of a women’s advisory council that the ANS letter says “appears to have been created to be a cheerleader for the Zibi development”). 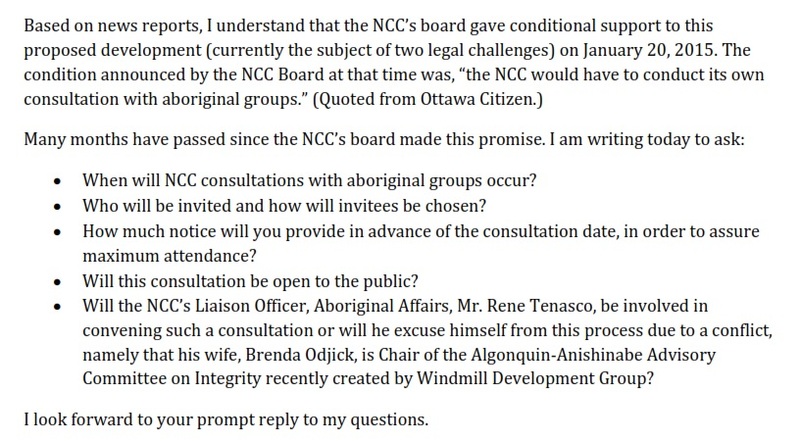 The ANS letter describes situations where Mr. Tenasco has been part of recent NCC consultations about the Dream Windmill condo proposal with First Nations representing the AANTC and the controversial group known as AOO. This is of particular interest to supporters for Freeing the Falls and Its Islands because one of our supporters received a letter from the NCC’s head administrator in July 2015 saying that the NCC was removing Mr. Tenasco from involvement with the Dream Windmill condo proposal. 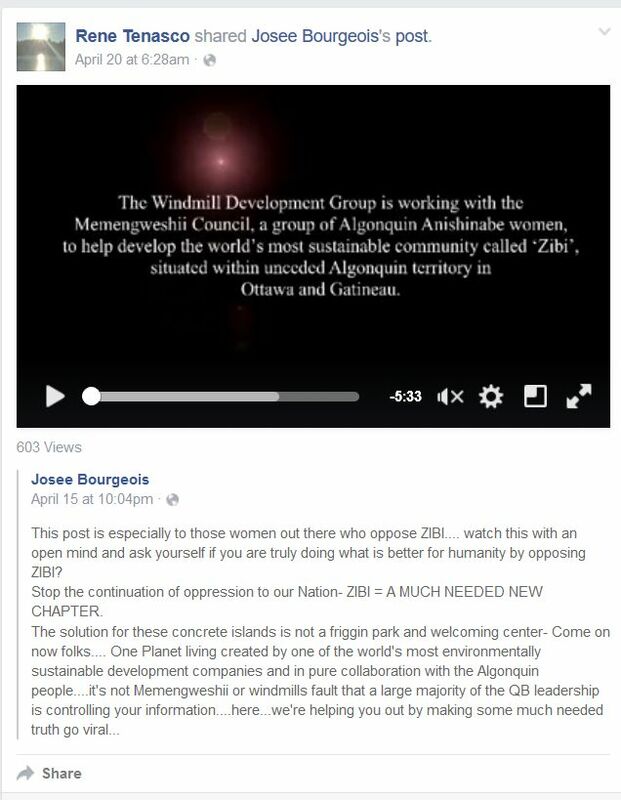 In recent weeks, the women’s advisory council mentioned in the letter to the NCC (currently known as the Memengweshii Advisory Council), announced plans and invited more than 500 people to a Zibi: Urban Indigenous Information Session to be held on Albert Island (part of the contested and controversial condo proposal site). 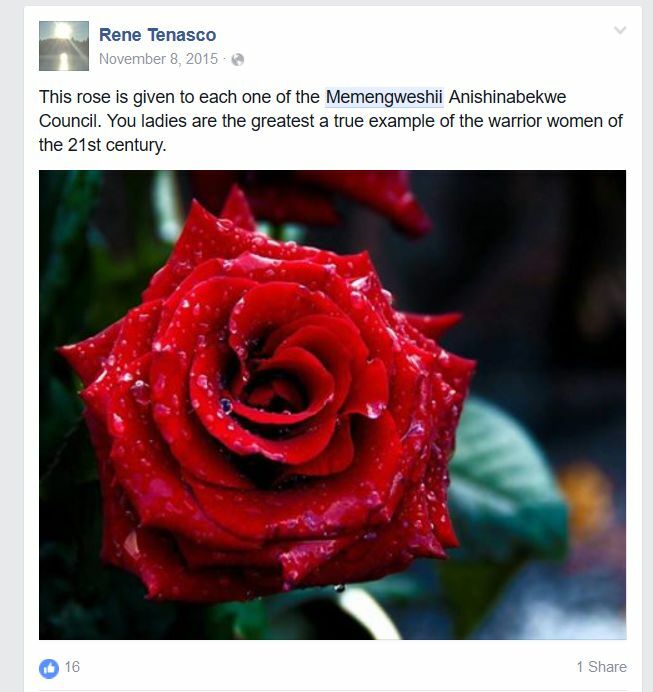 Mr. Tenasco has been active on Facebook in support of this upcoming event and of the Memengweshii Advsiory Council. His wife, Brenda Odjick continues to be Chair of this council, as well as a strong supporter of the Dream Windmill consortium, as shown in a recent promotional video featuring women of the council. 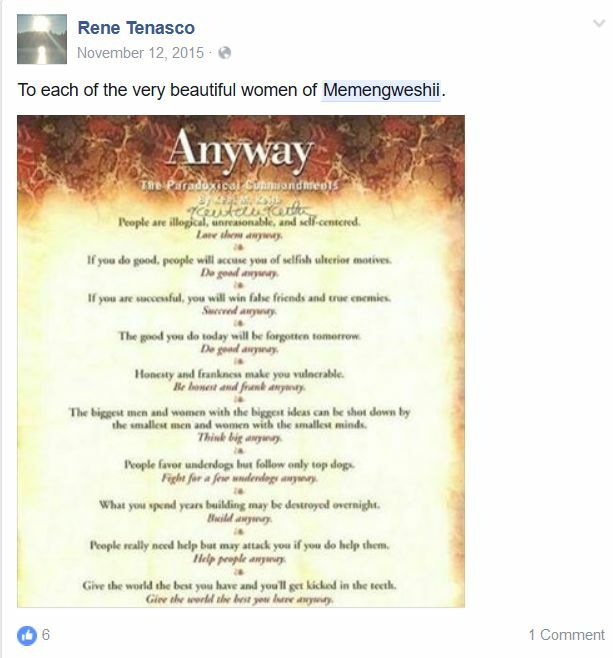 Mr. Tenasco’s Facebook posts leave no question as to his support for the council group advising Dream Windmill, and by extension, for the developer’s project. The latter liaison was more directly noted in the ANS letter’s attachment that cites Mr. Tenasco. It’s time for the NCC to decide how it will deal with what is clearly a troublesome conflict of interest it has not contained.